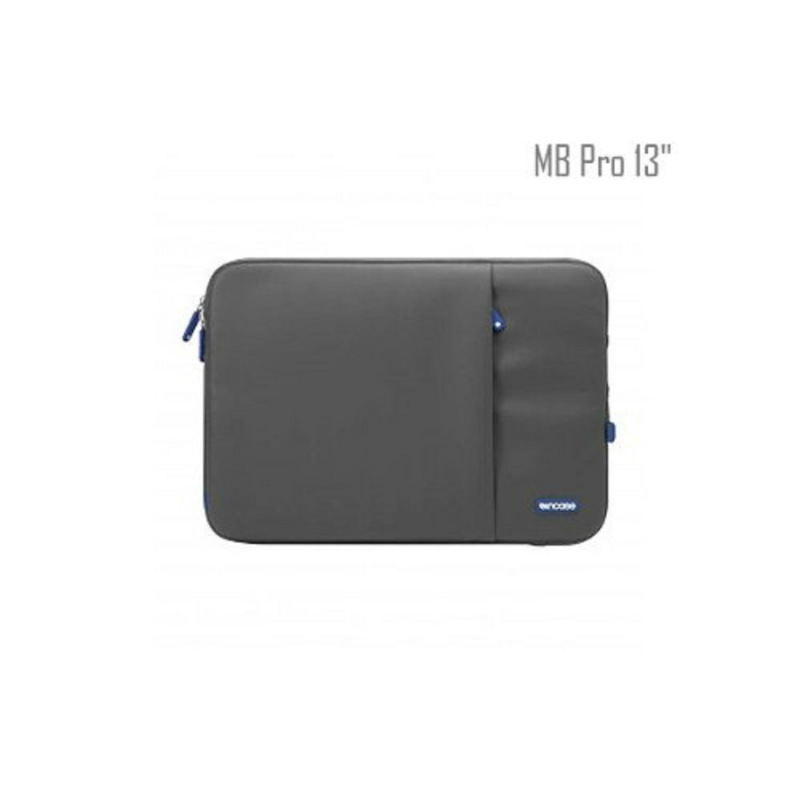 INCASE Zip Sleeve Deluxe Case MacBook Pro 13" Dark Grey NEW! 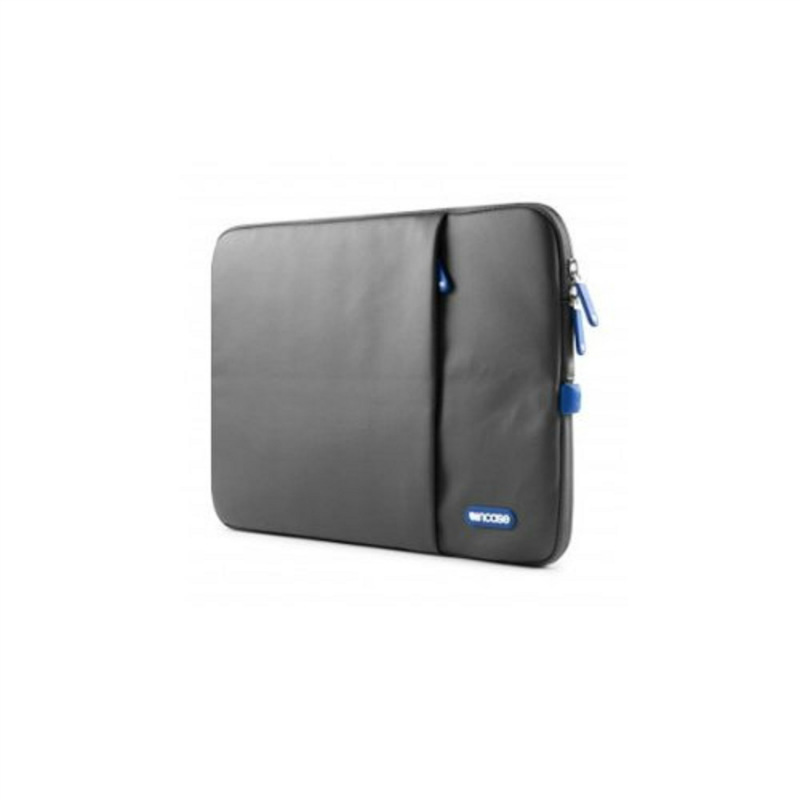 The Incase Protective Sleeve Deluxe is custom fitted to your MacBook Pro, eliminating unnecessary bulk while delivering essential protection and storage. A second zipper gives you easy access to the charging port and lets you charge your MacBook while keeping it fully protected.